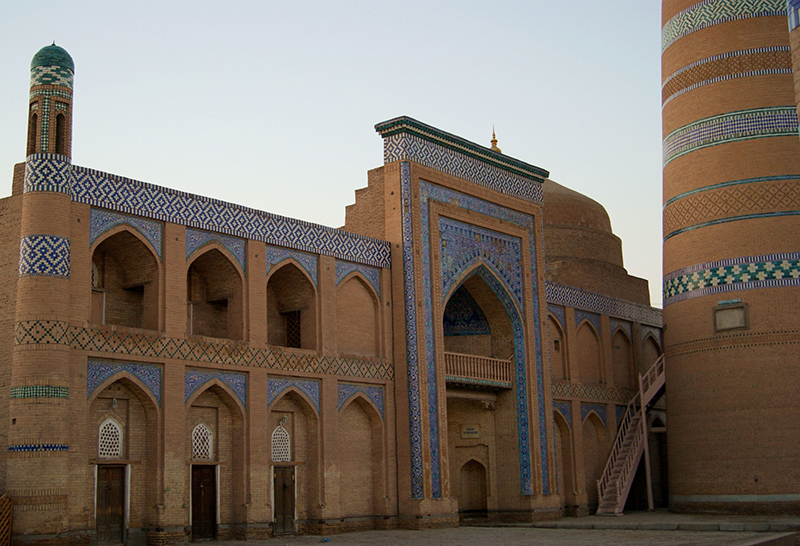 The ensemble of Islam Khoja (built in 1908-1910) is associated with the name of its founder - the Prime Minister, Islam Khoja, the Vizier, who served under Khiva khan Asfandiryar. 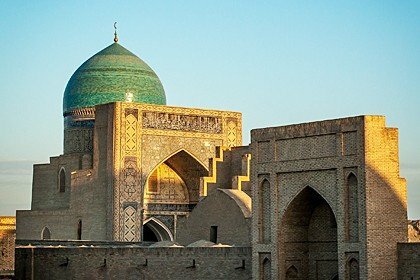 The Prime Minister Islam Khoja played an important role in the last years of the Khiva Khanate’s existence. An active and talented organizer, who understood the importance of progress and kept pace with the times, he initiated construction of many institutions. Islam Khoja directed the development of various branches of the social system, including education, healthcare, industry, communications, and education. 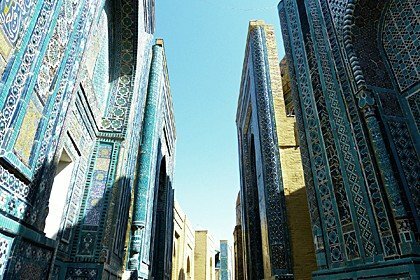 So, according to his decree, a modern school giving a secular education, cotton cleaning factory, a telegraph office, a post office, as well as a pharmacy and a hospital were built in Khiva. Unfortunately, Islam Khoja became a victim of the intrigues of clergymen, supporters of orthodox views and was killed as a result of the conspiracy in 1911. Currently, a wonderful ensemble, located in the heart of the city and bearing his name reminds us about him. 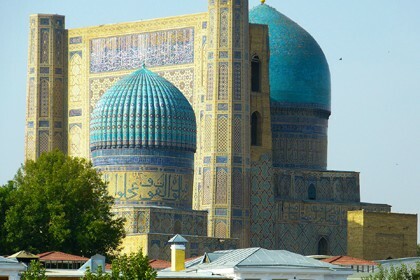 The ensemble consists of the smallest madrasa and the highest minaret in the city. 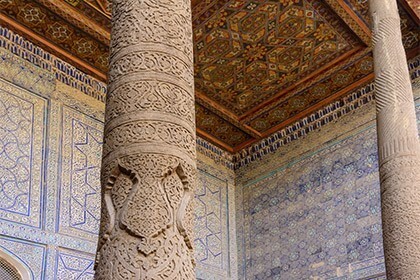 It should be noted that the Minaret of Islam Khoja is known not only as the highest minaret in Khiva, but also the second highest in all Central Asia after Kalyan minaret in Bukhara.